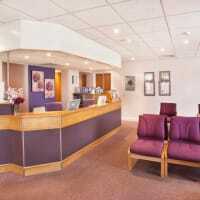 Private family dental practice in Poppleton. 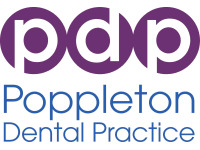 Poppleton Dental Practice has provided a high quality service in the Poppleton area since 1996. Our well-qualified team, led by Rebecca Bayne and Alison Byrne, aims to ensure the best possible service at all times. 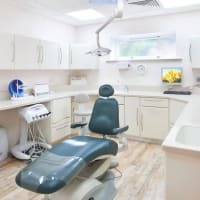 We provide a comprehensive range of private dental services, which are supported by our excellent, fully-accessible facilities. Our high-quality approach is independently assured through Denplan Excel accreditation. The needs of our patients are always our prime concern. This is the essence of our unique practice philosophy. 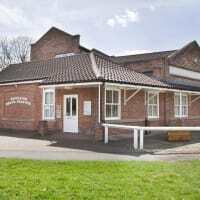 I have been a patient with Dr Alison Byrne at Poppleton Dental Practice for a very long time. I am always totally satisfied with the level of care I receive and always totally confident in the treatment prescribed and administered. The Practice always provides swift, friendly and efficient service whenever there is a need. very good practice run by a friendly efficient team. Hygienist thorough and efficient-am pleased with results. Dentist Alison Byrne inspires confidence.